Libby's Little Addiction: August 2018 My Monthly Hero - Release Blog Hop + Giveaway! August 2018 My Monthly Hero - Release Blog Hop + Giveaway! You can see a couple of these cards highlighted on the Hero Arts blog today. And here are the details of a couple more. This first one is one of my favorites! For my first card, I used a fun cup, foam top, straw and message from the kit. Also included in the kit are a Crystal Clear Lacquer Pen as well as White Puff Embossing Powder. A super fun technique is to draw on the foam with the lacquer pen, sprinkle with the embossing powder, and heat. Both the embossing powder and the lacquer bubble up a bit, giving some fun dimension! It is soft at first, but after setting for just a bit it hardens into a more stable foam topper! For this card, I added a little Snowfall Glitter as well - that is a new, chunky glitter coming to the Hero Arts store with the winter release on August 22! On the card above, I created the background by making dots with Copic markers - fun and easy! 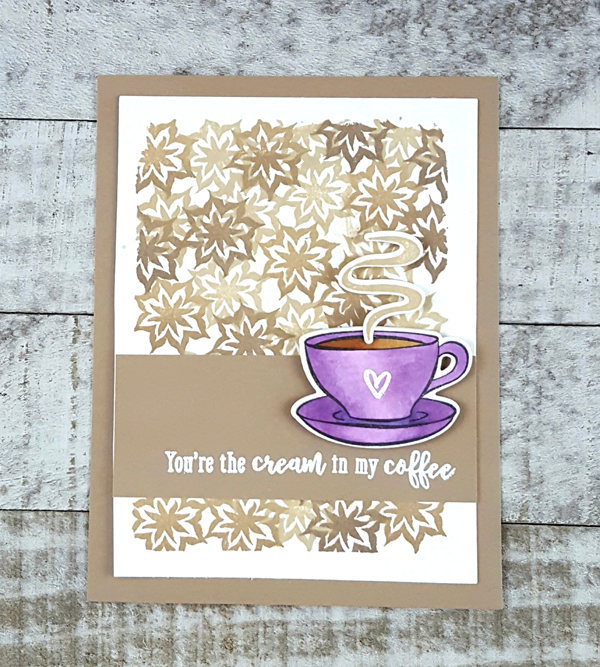 For this next card, I used one of the latte patterns from the kit to create my background. I used the Ombre Soft Brown to Cup O' Joe ink, repeating the pattern randomly with the various shades of brown in the ombre ink pad. Then I stamped and die cut the coffee cup and steam, coloring the cup with my Copic markers and stamping the steam again in Soft Brown. The heart and message from the kit were both embossed in white. This last project was created with one of my favorite optional add-on products - an absolutely gorgeous woodblock stamp. I joked that this looks "just like me" when I'm having my morning coffee - ha, as if! Even though Latte Libby would have been a great name for this stamp, alas, they went with Mocha Maiden. I watercolored her using Purple and Indigo Liquid Watercolors, as well as the nice, new Cocoa color! The skintone was made with a combination of Strawberry and Dandelion. Once she was dry, I added Star Dust Stickles as well as purple sequins from the Butterfly Garden mix. Now it's time to hop! There's so much inspiration from these bloggers, be sure to check it all out! And like every month, there's a giveaway - be sure to comment on every blog in the hop, and a lucky winner drawn from the comments will receive a free kit! The winner will be announced on the Hero Arts blog. 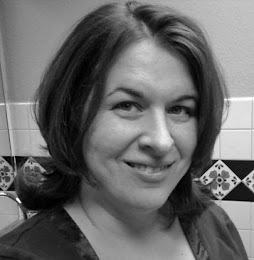 Hi, Latte Libby; thanks for sharing! I love the polka dot background and glitter and foam details. And yes, the mocha maiden is amazing! So cute! I love all that you shared.. but oh my, that sparkly Frappe!!! Wheee! Amazing cards!!! I am so loving this kit!!! This would be an amazing kit to own... especially since I live in a coffee loving part of the country... Washington state. oh your cards are so great. they make me wish for fall! i love that touch of glitter on the foam. and the use of that stamp as a background was clever!...bring on the pumpkin spice lattes! tfs. Gorgeous cards. Always seem to stutter when deciding on a background so thanks for the great ideas. Your glitter accented coffee cup looks delish. Awesome cards. This is such a versatile kit. Your sparkly cup is so fun! Well, purple is my favorite color so I love all of your gorgeous cards! The first card is so yummy delicious! Can't wait to get this kit. Great variety of lovely cards! Love all the different looks. Great looking cards. Liking the chunky glitter. Great cards. As a lover of coffee and the color purple, the first one jumped out at me -- beautiful! All of your cards are great! 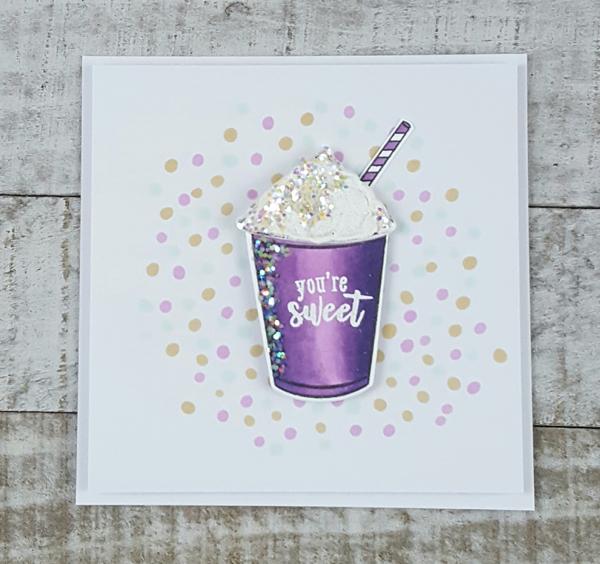 ...I loved the way you used the chunky Snowfall Glitter that will be coming out August 22nd ( my grand daughter’s Birthday)..I will have to get that one....thank you so much for the great work. These are great! I love the purple and the sparkles you used!!!! How could you go wrong with a cute purple, sparkle and dots combo? Adorable card! You seriously drew the background with copic markers on that first card? I never would have guessed (or thought to do that myself)..... hmm... I feel a new card in the works! Hahaha! Thanks for the inspiration! I am sooooooo loving the color combinations that you used for these cards! The colors really go very nicely together! And your card are just so gorgeous too! Love all your cards! The purple one is so awesome. I like all of your cards. You have given me some really good ideas to try when I get my kit. the purple cup is awesome! Love the cards and the latte background! What a great HA Kit! Great cards but that purple one with the maiden and sequins was just stunning! Libby your cards are very creative. Thanks for sharing. Gorgeous, gorgeous, gorgeous! I especially love the purple and kraft combination! I love how you used the latte pattern to make a background, how creative! Beautiful cards, love your ideas! Thanks for sharing with us!! 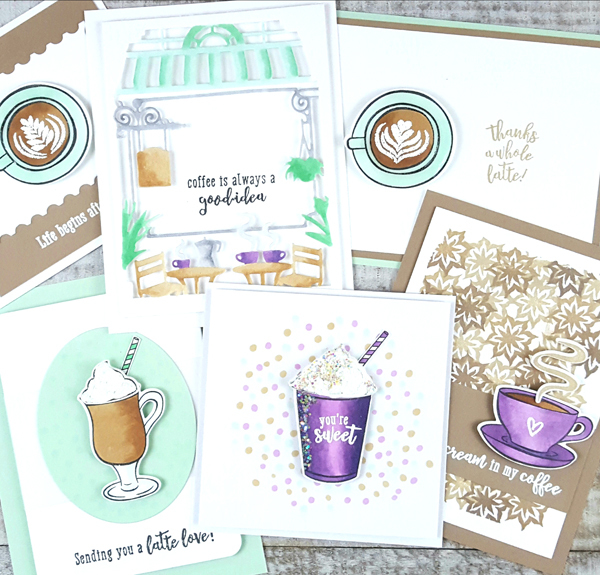 Such fun cards - I love all of the toppings on your cups! All are so beautiful, but I especially love the purple mug! Awesome cards!!! Your colouring is simply amazing!!! Loving all of your wonderful designs Libby! Such a fun copic polka background and that chunky glitter is delish! So clever to use the latte art as a background! Super LOVE this MMH release! Eeeekkk such fun cards!! Love the glitter spilling over on the first one!! Wowzers, you are a coffee addict ! I spotted at least six amazing coffee cards that are all so brilliant & beautiful. I can see why the first is your fav, great colourful but easy background effect. Thanks for sooooo much inspiration. Like the use of the lacquer pen & white embossing powder. Ordered my kit and looking forward to receiving. 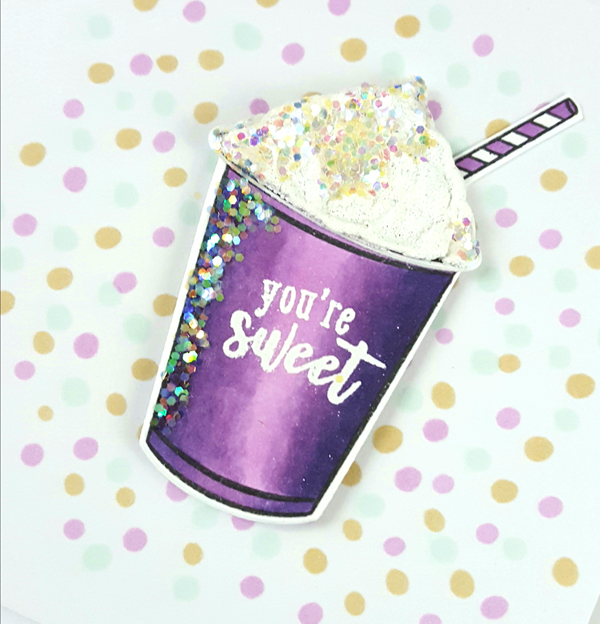 Love the way you added chunky glitter to the whipped cream and cup! So clever and creative! Love this kit! Oh my, such beautiful cards!!! Love the brown leaves as the background. first card are a fun idea. Awesome August Kit I love your projects! I especially love your Latte Pattern background card! Love the snowfall glitter on your first coffee cup card. Great variety of cards. Love the purple cup with the glitter; now I need to have that too! Beautiful cards! 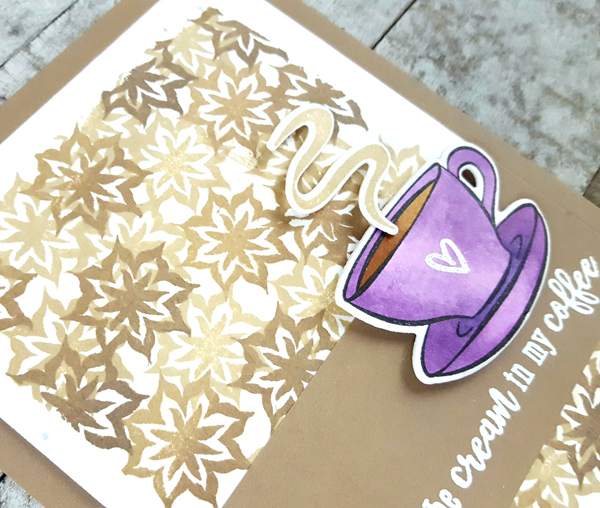 I especially love that shimmer on the coffee cup card! And I sure do love this kit! Lovely cards! The "You're Sweet" one is my fave, too! Latte Libby, love it. Your watercoloring is gorgeous as is all of your cards. This is a must have kit for any coffe lover. I love all the added touches of bling! These are great designs. I like how you used the foam decoration as the background. Fantastic cards and great designs! Just love the sparkle you added to your lovely cards!!! Love the glitter! Great cards! These are awesome cards. I love how you created the background with the latte stamp..how fun! I am loving the foam embossing powder so much!! Can't wait to play with them. Lovely cards, that dark purple cup is stunning. Love your cards! Your colouring is so great!! Oh I love your cards so much! The colors are perfect for me! 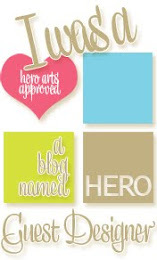 My head is spinning with all the ways I can use this Hero Arts Monthly Hero kit! Beautiful, fun and happy cards. Perfectly fantastic! Looks like your creativity is endless!! Gorgeous and clever ways to use the fabulous August kit!! Thank you for including some of the add ons in your samples as to see all the "extras" as well!! Can't wait to get my kit and use your inspiration!! These are SO cute! I love the chunky glitter on that first one! These are great. I love all the texture on the first one. Libby, these are all so CUTE and my fav color is purple!!! Thanks for sharing. wonderful cards. now I am in love with purple ;) i like that the colors are not only bright but non-conservative as well. A really nice variety of beautiful cards showing all the great aspects ofnthis release and your amazing talent! 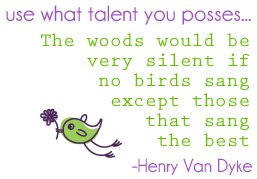 Thank you for the wonderful inspiration! Such fun cards! Love all the inspiration offered here! Great cards. I just love the background on the second one. wonderful cards, love all 3. The colors, the style you did. Wonderful! thanks for sharing. Lovely cards. I really like how versatile this kit is. Thanks for sharing. Your purple cup with the glitter just pops off the page!! Thanks for inspiring me with your fun card designs! The foam and chunky glitter elements take the design over the top! What a fantastic cards did you make Libby, absolute gorgeous. I fell in love with the awesome first card, how great to put also little Snowfall Glitter on top of the puffed cream. And the second card I first didn't recognized the stamp you used on you stunning background. The third card is lovely. Thank you so much for your time and effort to show this to us. Beautiful cards! 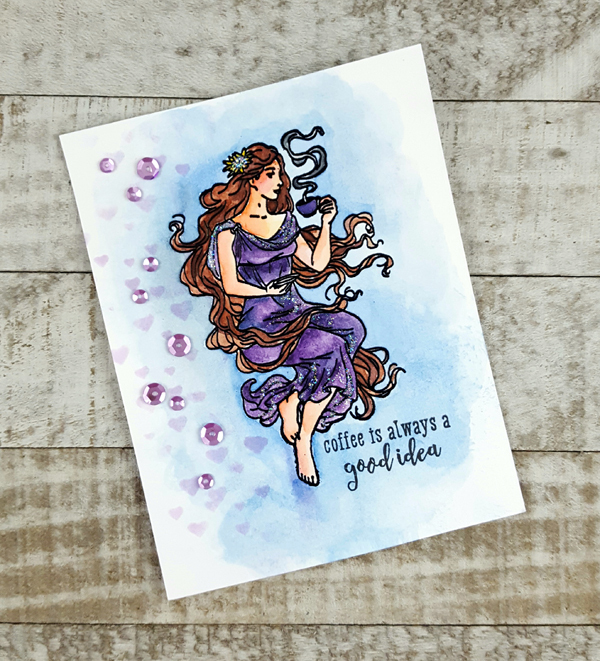 Love the purple and that you made your own background with the Copic dots. Also really love the idea that you utilize other stamps originally intended for the coffee decoration as a background. What a great way to get more use of the stamps! I really like all your designs! I'm in love with this awesome kit! Such fabulous cards! Love the first one with that glittery sweet treat! I love all of your cards. It was a neat idea to use the latte pattern as a background. How many times can I say I LOVE these cards? Not enough!!! Pretty designs and color choices. Such fun with the glittery coffee! So clever to create a background with the latte pattern. The kraft and purple look really nice together on that card. Your Mocha Maiden has a nice color combo also. Beautiful colour combinations. Purple and turquoise are my favourite colours. Love the cards--so sparkly! This coffee themed kit is awesome! Terrific cards! Great inspiration using the monthly kit. Love the addition of the sparkle. That first card is just plain fun! This is such a super kit and your creations are amazing! Thanks for sharing ! I love the glitter trail on your sweet frap! I MUST remember to combine the lacquer with the white puff EP!!! Thanks for the tip! Great cards-I especially love the die "background" card. So pretty and yet fairly easy. The colors are great.